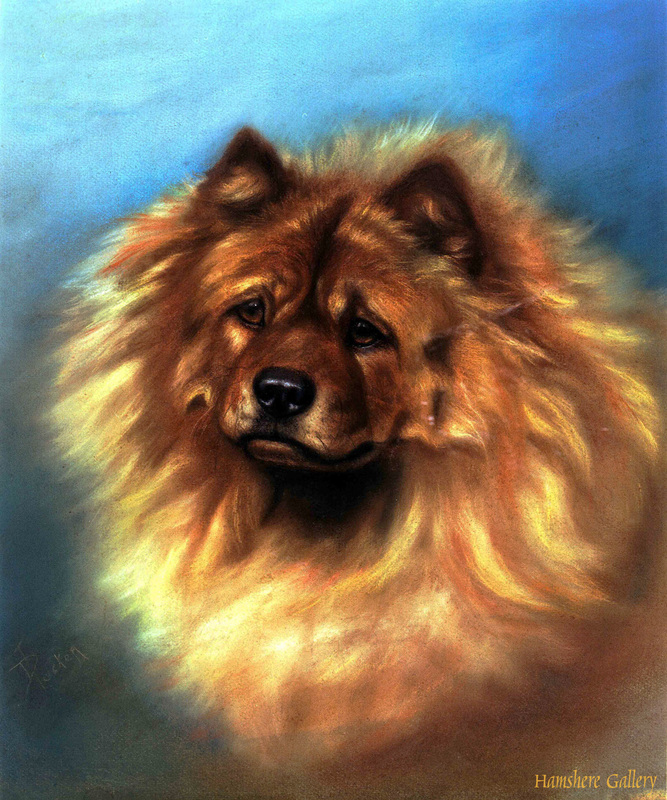 Chow Chow by Miss Ada Elizabeth Tucker (1852 - 1920). Pastel on paper. English, circa 1910.